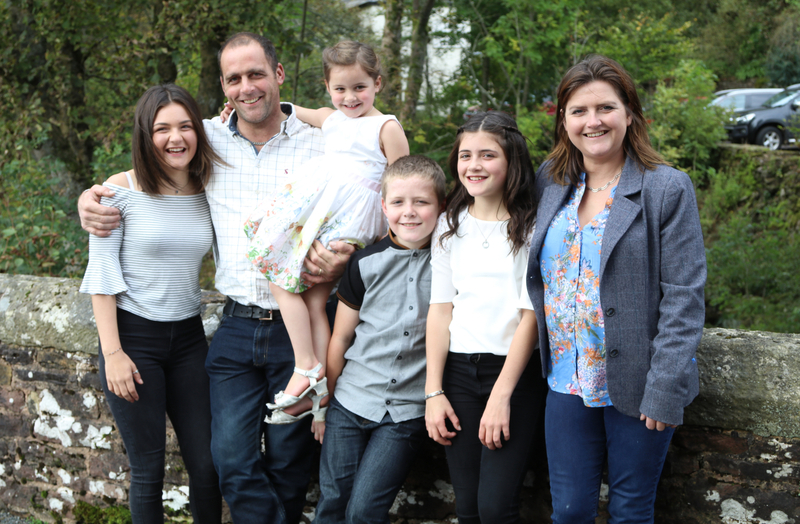 Linda Allan farms in and around the beautiful Lune Valley in South Cumbria with her Husband Neil and Children Ruby, Grace, Stanley and Daisy. They farm 1300 sheep which are mainly made up of crossing Swaledale ewes. We have a small flock of earlier lambing mule ewes with further interest in the form of a pedigree Bluefaced Leicester sheep which we run under the prefix LAKETHWAITE. They also have just over 20 pure texel ewes and 130 herdwick ewes that we cross with the texel. Linda has a background in Art and Design so it has always seemed a natural progression to incorporate those interests with her passion for farming. Linda began painting at School, studied design at University and now uses video and photography as part of everyday life. Linda started making videos and recording them to DVDs in 2007, now over ten years later and over 25 different titles to choose from the sheep DVDs provide the backbone to the Bonnysheep brand. Specialising at present in sheep related DVDs Linda has worked for and in conjunction with several breed societies to capture their breeds as they develop year on year. She has also filmed special sales for individuals to either keep as a record or to use for further publicity. 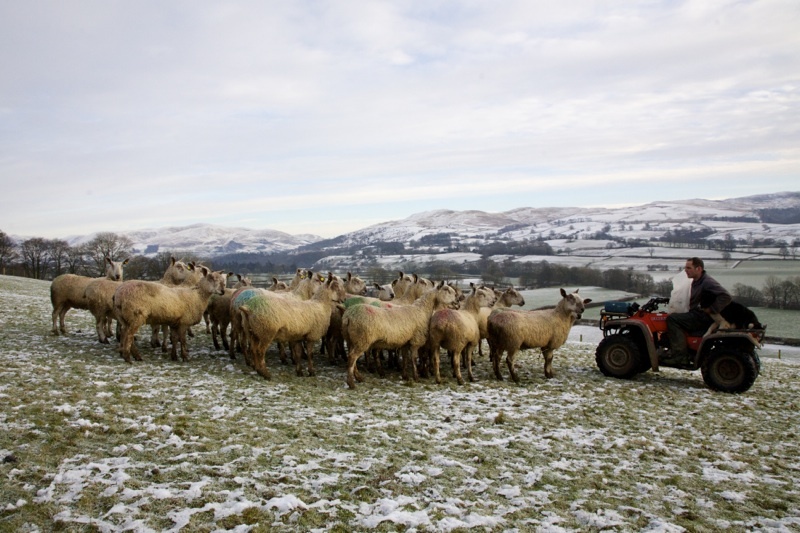 On farm visits have become an integral part of the sheep dvd production as we capture the characters that breed the sheep to add to the whole tapestry of the video. Linda's interest in sheep and farming in general means that each project is not just a challange in its own right but a very special opportunity to meet like minded farmers with a passion for their stock.